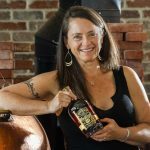 Karen Hoskin founded Montanya Distillers with her husband Brice Hoskin in 2008. As CEO and President, she stays active in day-to-day production, distillation and bottling, while managing national sales and marketing, brand development, product development, web design, human resources and their busy cocktail bar and restaurant. 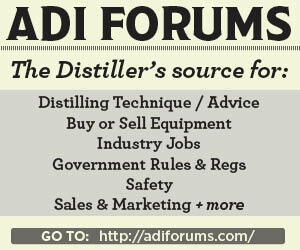 In 2013, Hoskin earned ADI’s Bubble Cap Award for Distillery of the Year.